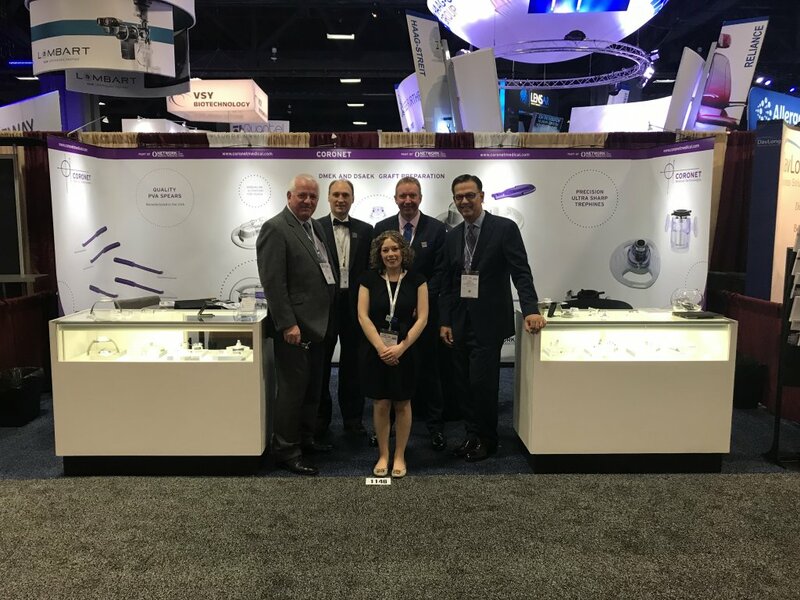 The annual ASCRS congress which was hosted in Washington DC this year was again a great success for Network Medical and our USA partner CORONET Medical Technologies. 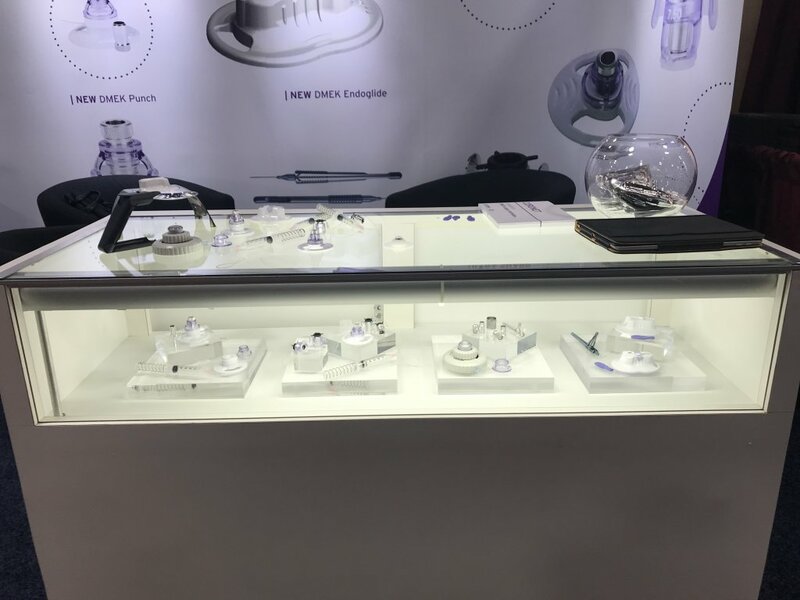 The 2018 stand focused on our new range of DMEK products, in addition to our great range of quality trephines and PVA spears. 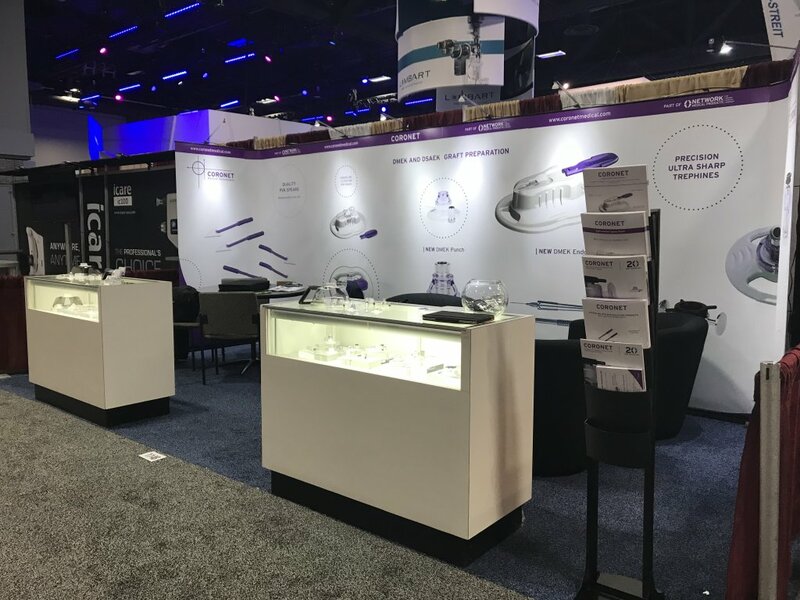 Additional importance was placed on the event with attendance from the UK and USA teams including representation from our new parent company Innovia.